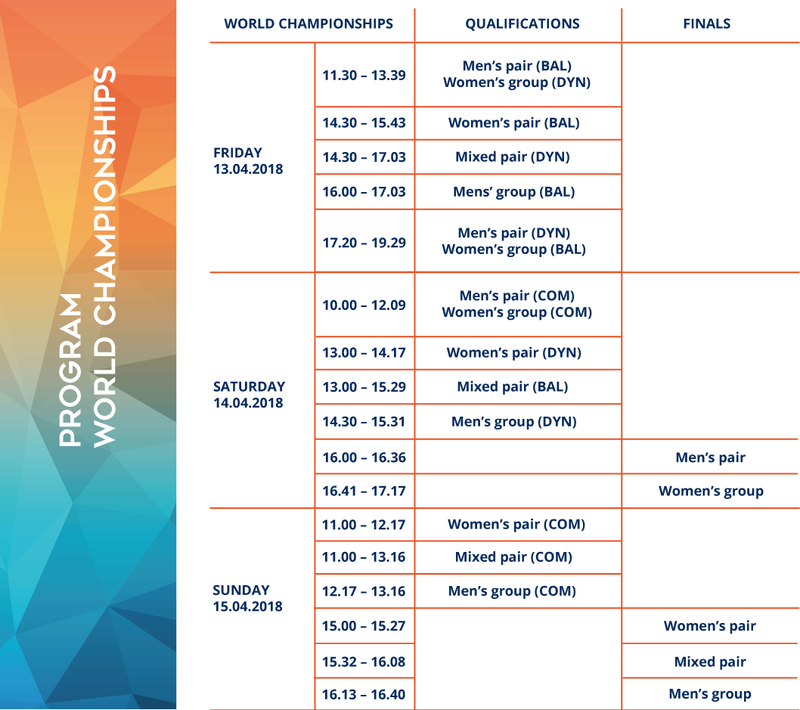 In the spring of 2018 Antwerp will host the World Championships Acrobatic Gymnastics. The competitions will take place in the Antwerp Lotto Arena from 13 till 15 April 2018. One week before this competition, the World Age Group Competions will take place in the same venue from 4 till 10 April 2018.